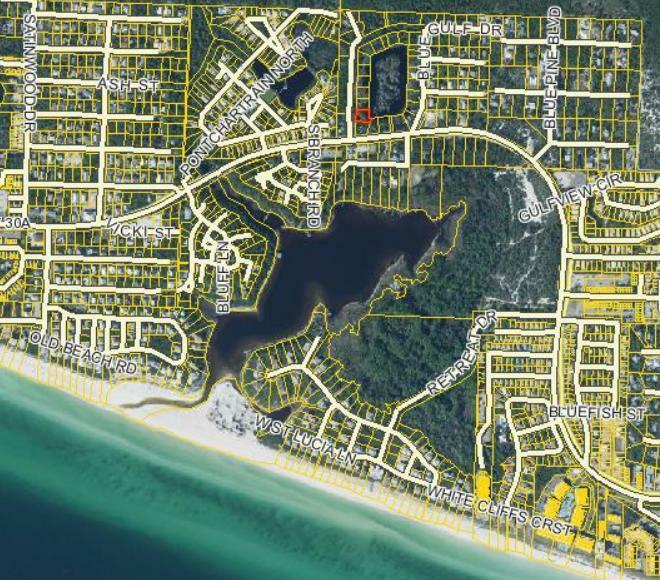 A terrific opportunity to own a piece of Old Florida tranquility one lot from popular 30A. Situated beside a beautiful cypress pond, this property is a great find for the nature lover. And with no HOA, or build out time, you may take your time deciding if or when to build. Ride a bike to the beach, or to your choice of nearby dining. Maybe even bring a tiny house and start enjoying right away? Explore the possibilities for this terrific piece of tranquility at the beach.